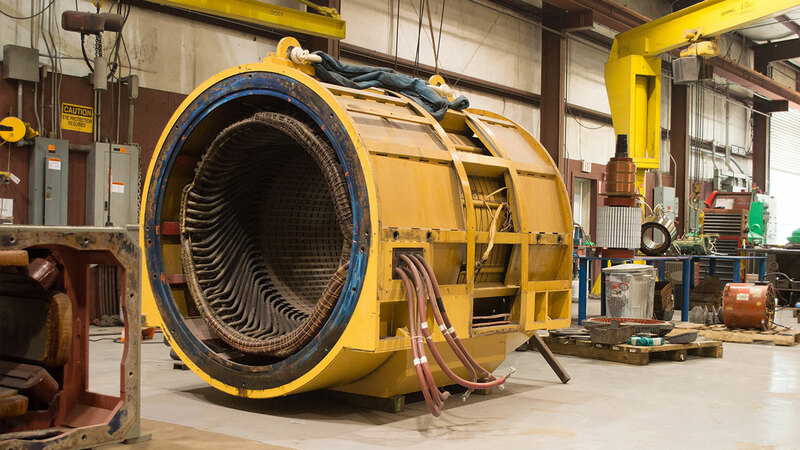 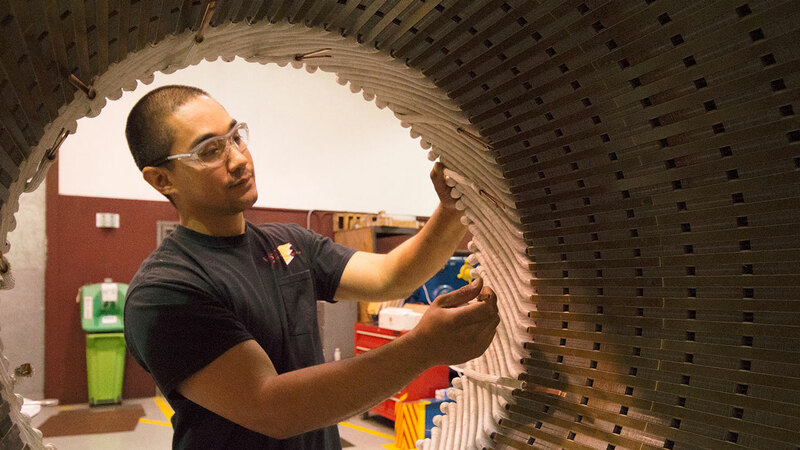 Westside Electric, the best in in AC and DC Motor Rewind and Repair, DC and Synchronous motor testing, distinctions include UL Explosion Proof Certified Repairs, SKF Certification. 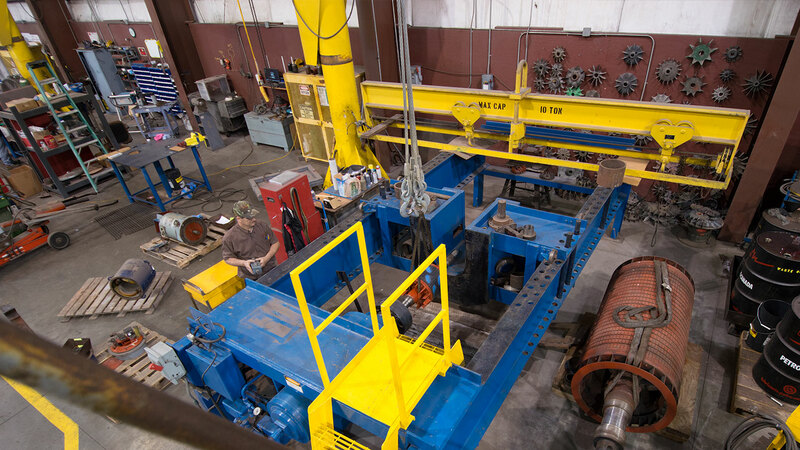 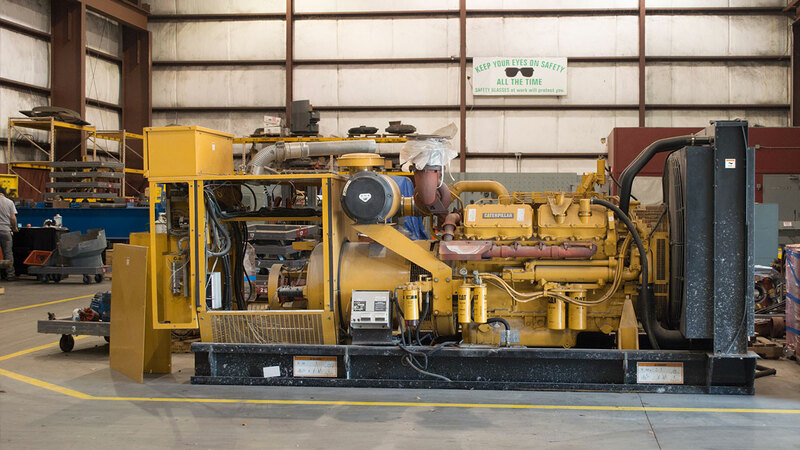 Westside Electric’s 45,000 square foot, state of the art facility Motor Shop division can truly handle any size motor repair from Fractional horsepower at 480 volts to ten thousand horsepower at 7200 volts including 4000 volt and 6900 volt rewinds. 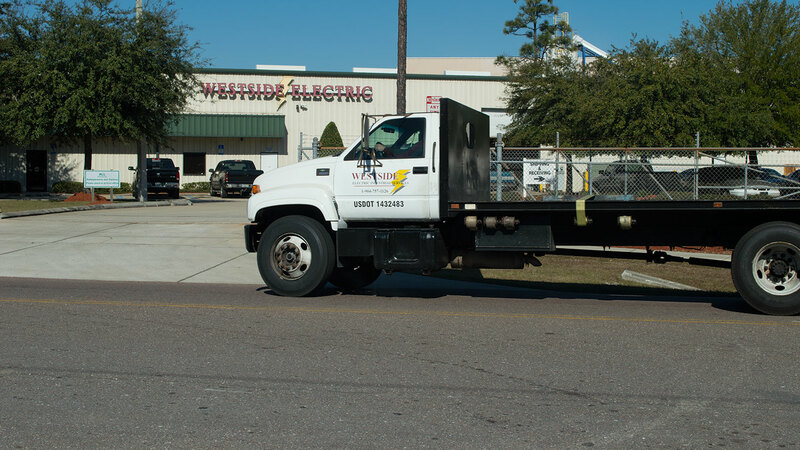 After 35 years, Westside Electric continues to have the distinction of the highest level of repeat business in the industry from the nation’s largest corporations and utilities. 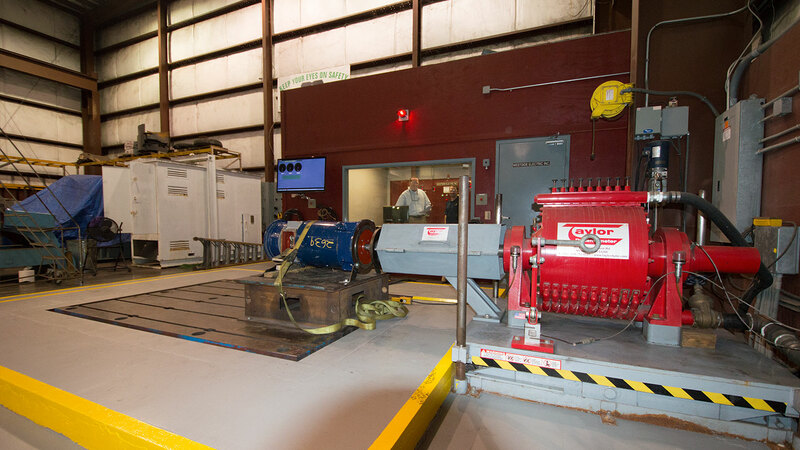 We have earned many distinctions including US Government certification to provide services to the US Navy, NASA and military bases. 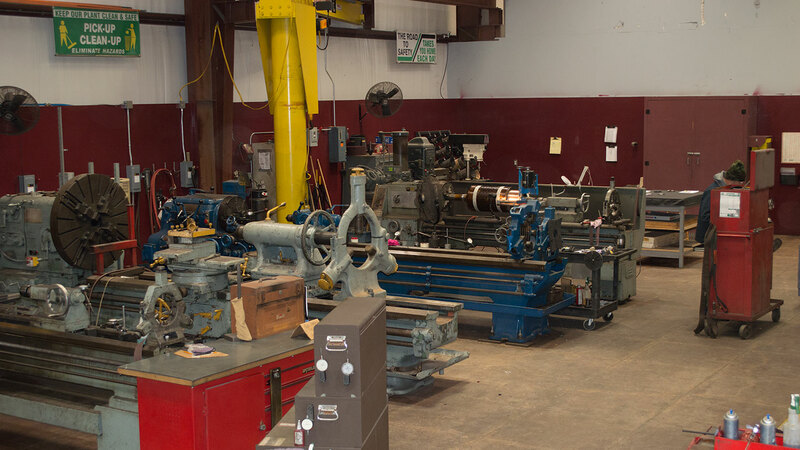 Gearboxes / Speed Reducers Rebuild and New Sales.